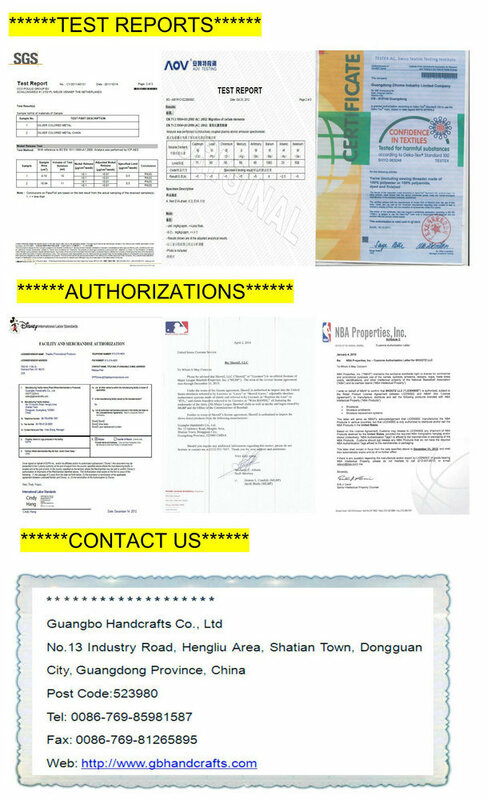 1.Our motto:Reputation first, reasonable price, customer foremost, excellent quality. 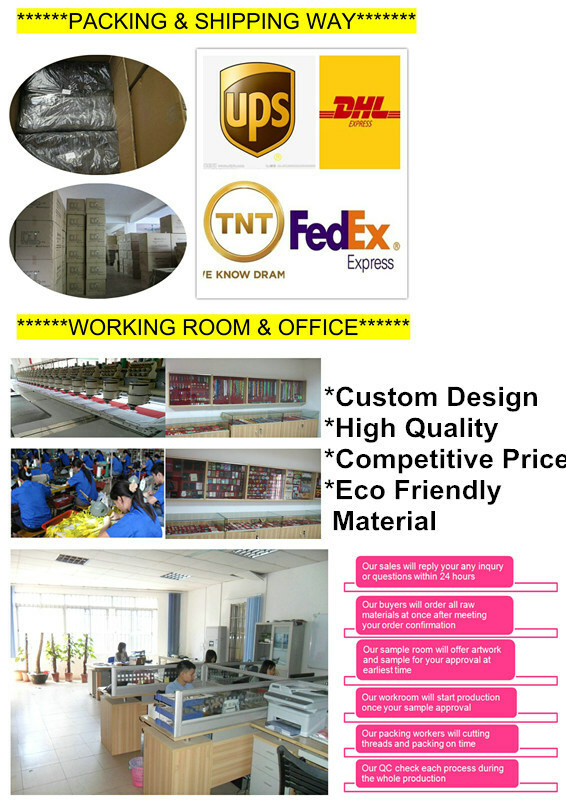 2.More than 20 years bags pruduction experience.OEM is welcome.Our productions are shipped to all over the world. 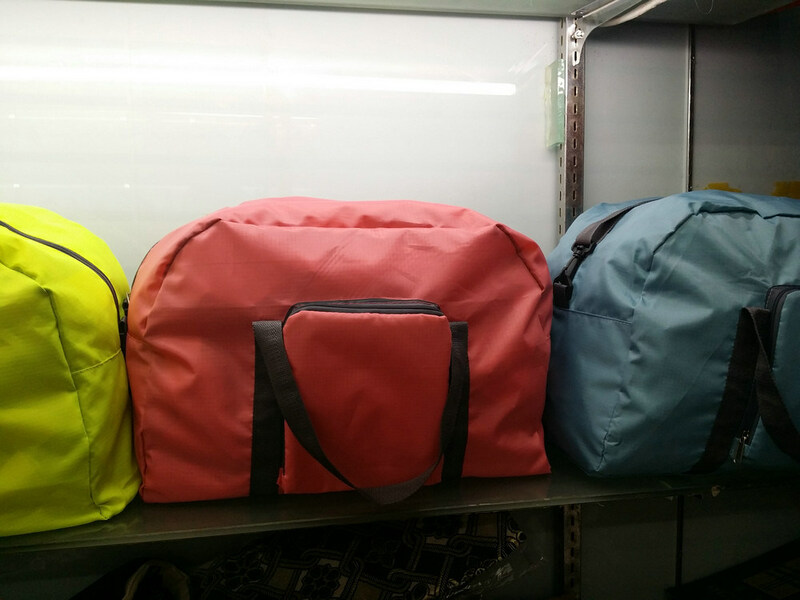 3.We use the eco-friendly material to produce theÂ bags, and we do well in quality contral. 4.The larger quantity you order, the preferential price you will get.